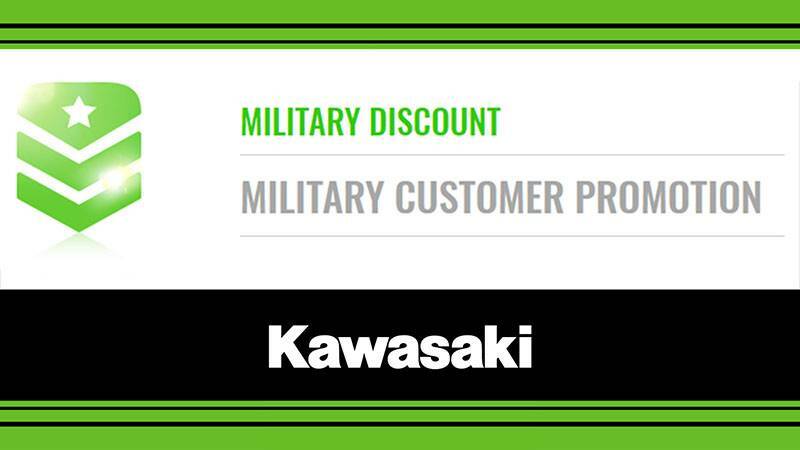 Get additional savings on Honda, Kawasaki, Sea-Doo, Suzuki & Yamaha motorsports vehicles. We not only provide great prices but we also bring you additional savings through OEM Promotions or Original Equipment Manufacturer Promotions. 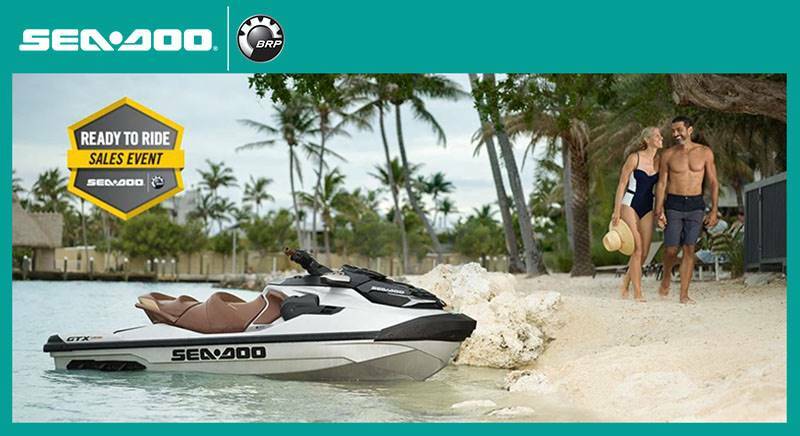 Shop all of our in-stock inventory while you’re here. We’ve got new motorsports vehicles for sale, used powersports vehicles and manufacturer models so you can see every model available on the market today. And if we don’t have it, we’ll order it for you!